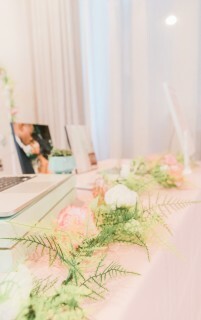 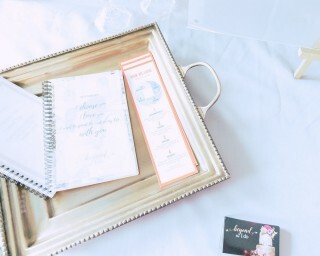 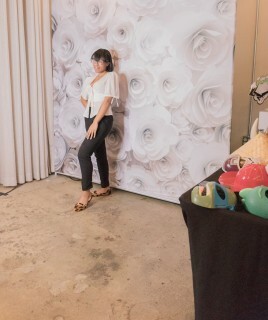 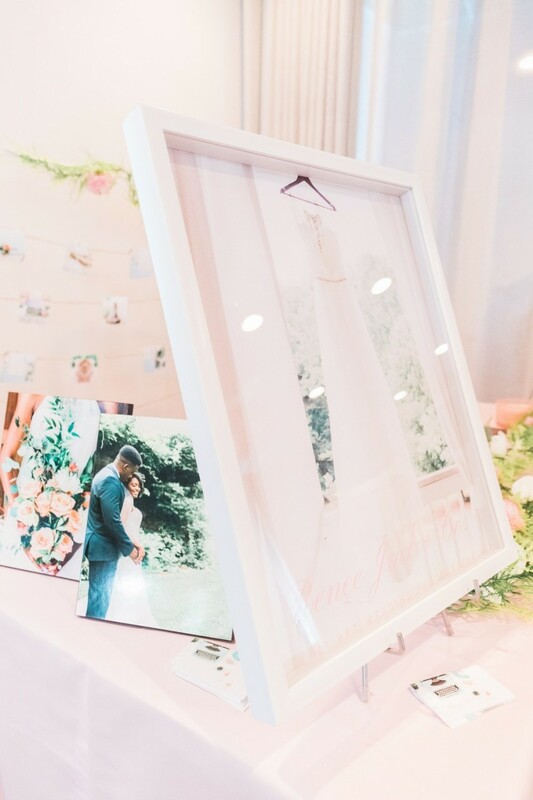 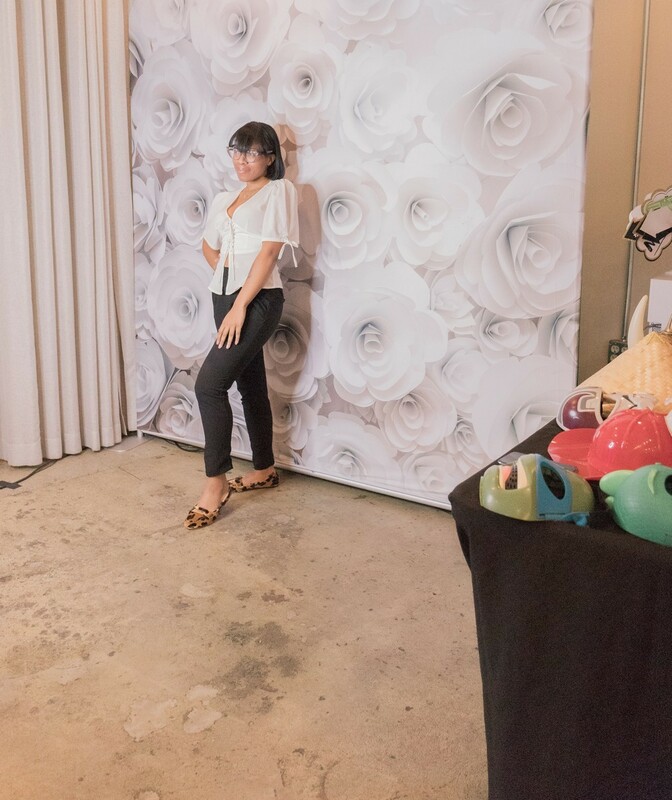 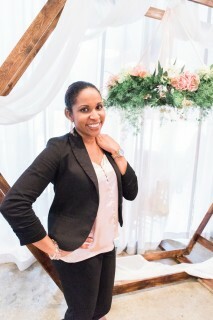 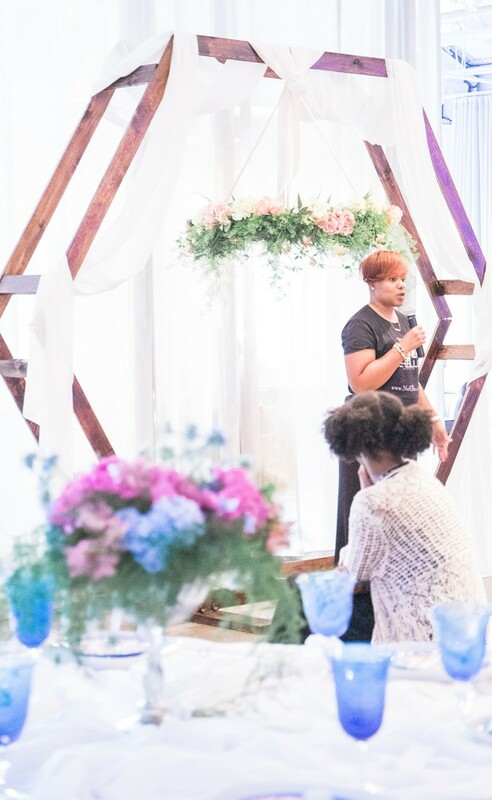 The Bridal Experience hosted by wedding planner Janelle Lamar of Beyond the I Do brought together some of the industries most passionate vendors to give brides and grooms that special touch they needed for their wedding day. 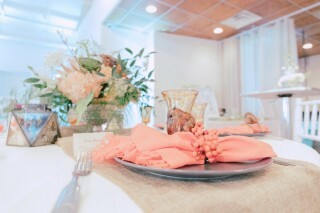 433 Bishop event venue was the perfect setting for this event. 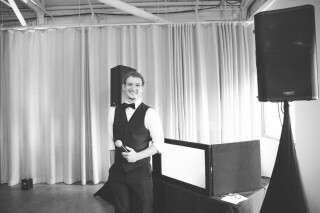 It displayed a built-in bar as well as a galley kitchen. 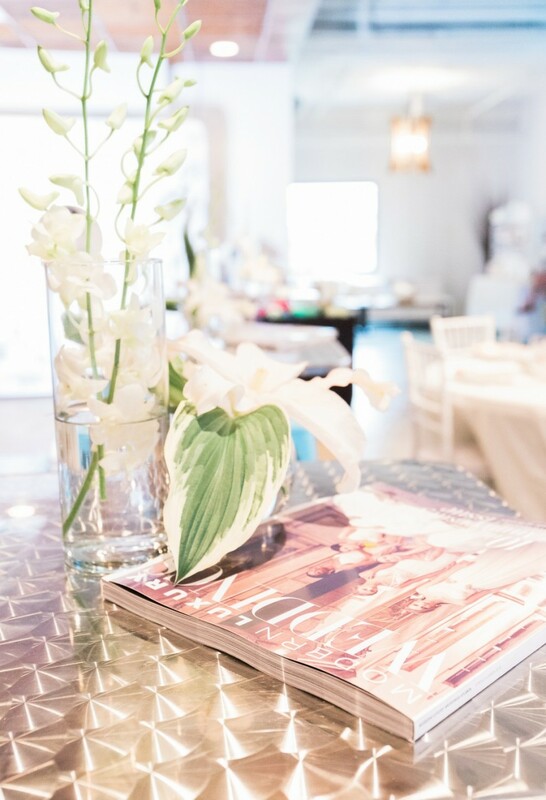 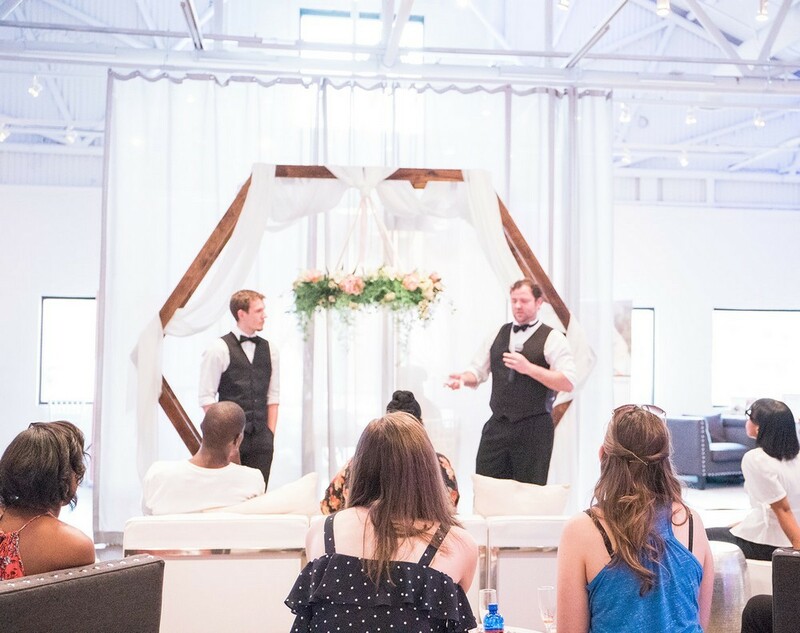 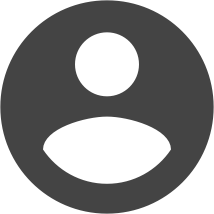 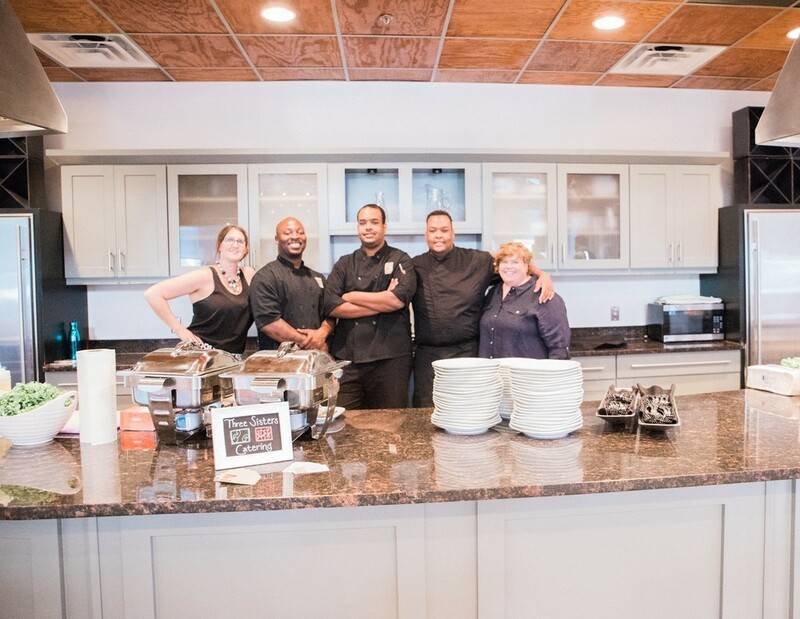 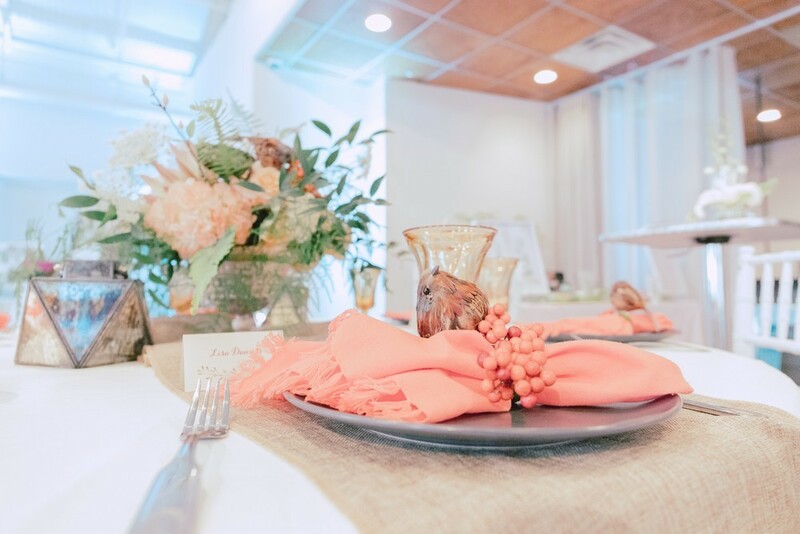 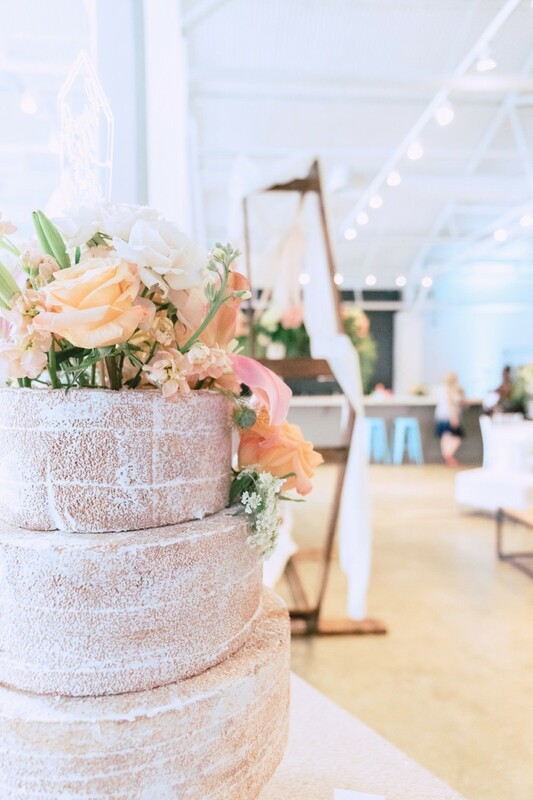 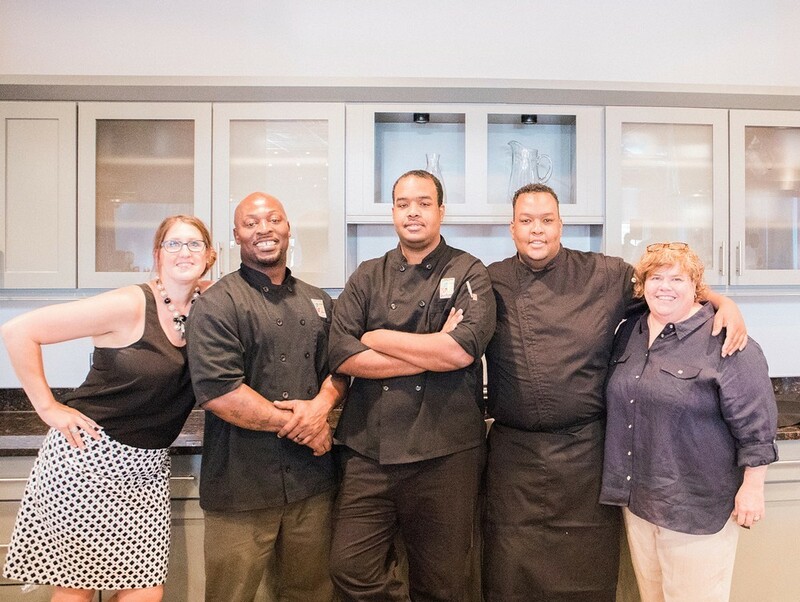 The chic industrial venue allowed for the brides and grooms to have a blank canvas that they can tailor for their rehearsal dinner and wedding day. As brides and grooms arrived they were greeted by Lauren Hines of Atlanta Wedding and Event Professionals, with a swag bag filled with all types of goodies from Beyond the I Do and featured vendors. Club Rett entertained the group with his fun tunes, showcasing possibilities for their wedding reception, and even featured a fun photo booth to further enhance the event. 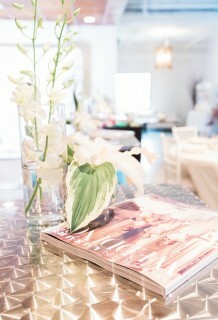 Each couple were enjoyed specialty cocktails, and the room was gorgeously decorated with florals arrangements and enhancements by Righteous Oaks Floral. 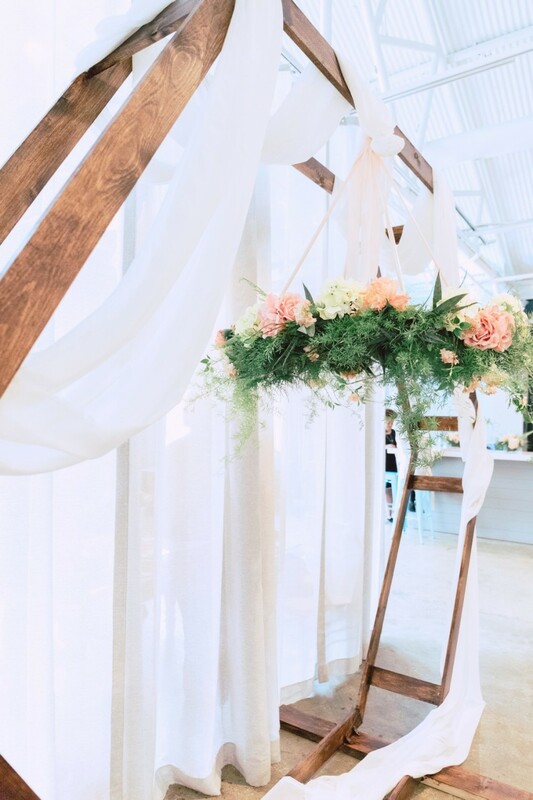 Beyond the I Do's stunning centerpiece attraction, a rustic stationed hexagon was adorned by a floral chandelier from Righteous Oaks. 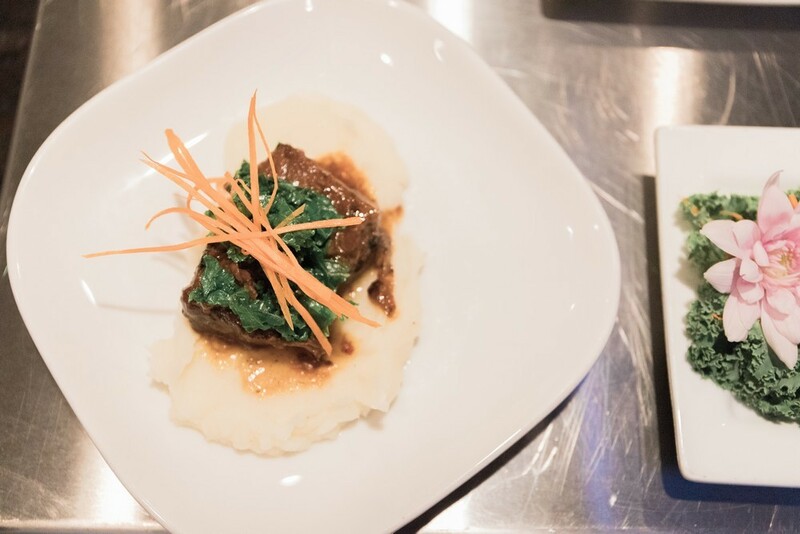 Couples were given a delicious assortment of small plates from Three Sisters Catering, about which the guests and sponsors raving. True Joy Bakery provided some delectable cupcakes and a gorgeous cake topped by Love on Toppers and Righteous Oaks. They were also able to meet with respected makeup artist Cierra M. of Cierra Elise Beauty. 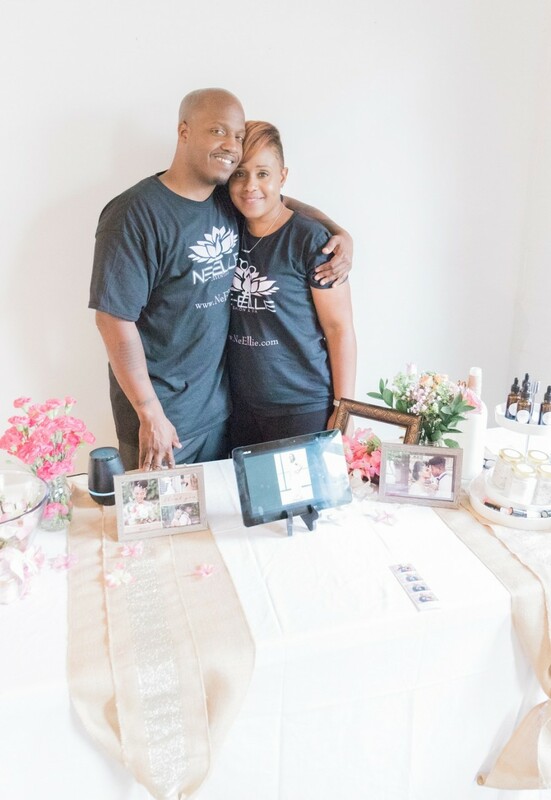 Licensed hair stylist Jillian Hall and masseuse Keith Hall, owners of Ne'Ellie Salon and Spa, provided welcome pampering breaks for attendees. 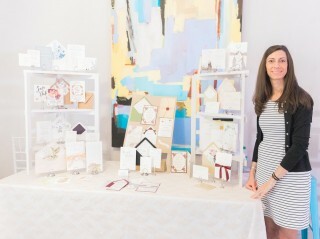 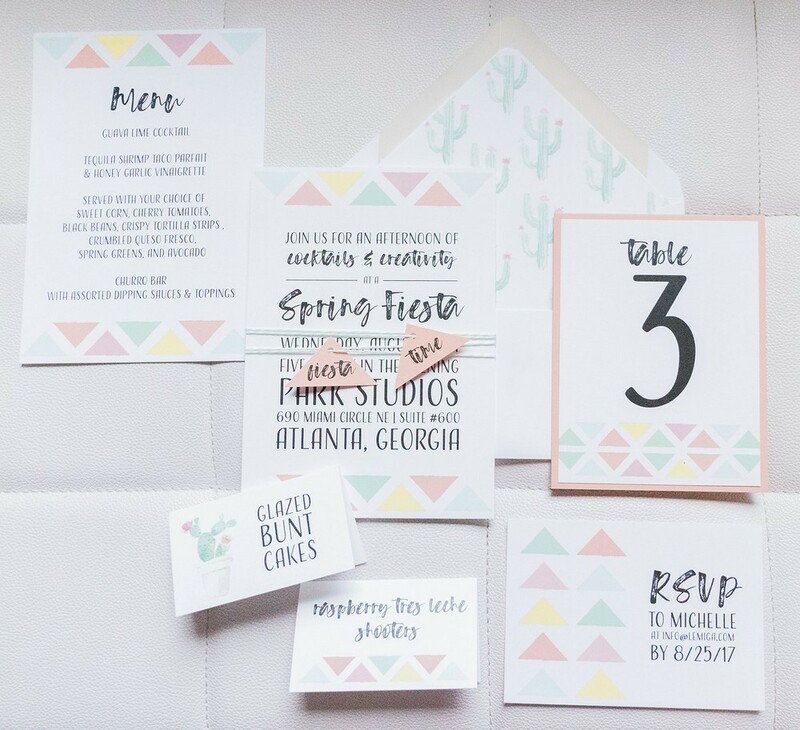 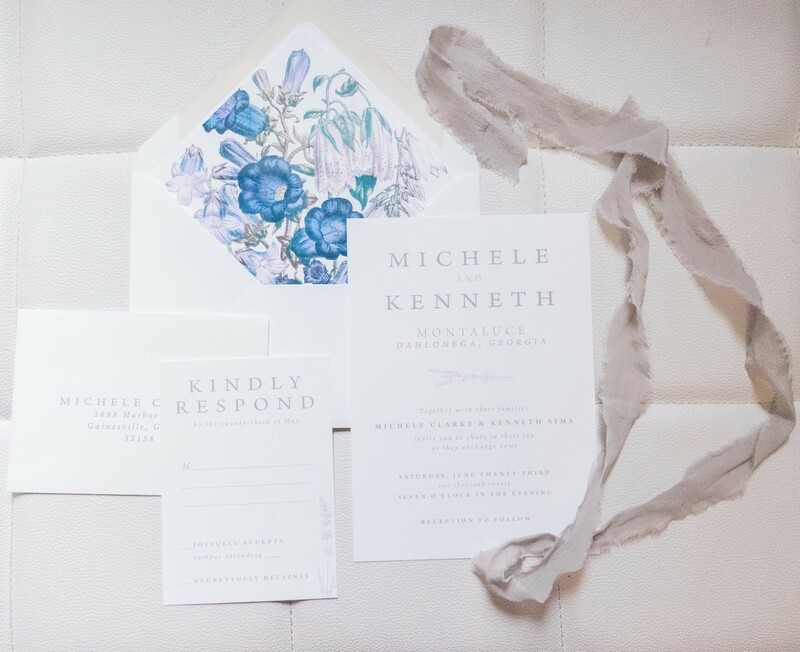 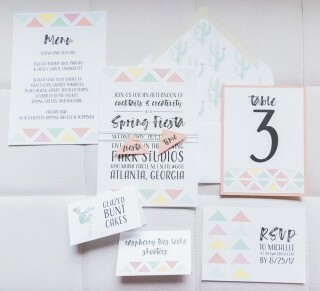 Detailed, paper-crush, and customizable goods were displayed and available for purchase by TigerLily Invitations. 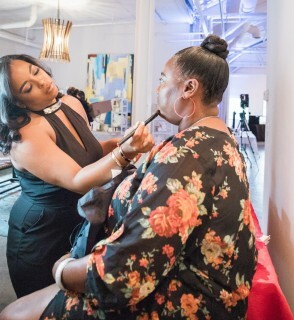 The afternoon was captured in time by Renee Jael of Renee Jael + CO (photography) and Bernard McRae of Focus Filmz Atlanta (videography). 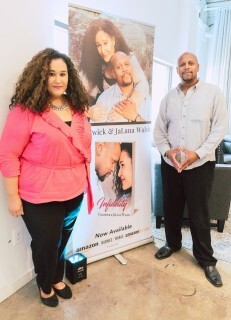 Finally, brides and grooms were also able to meet with premarital and marriage counselors Chadwick and JaLana Walsh from Forward Marriage. 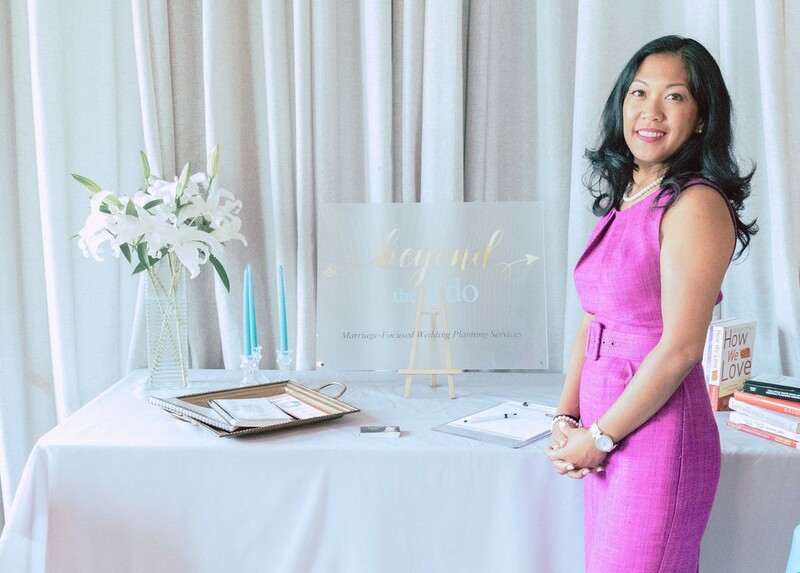 The AtlantaWEP Team was honored to be part of such a momentous occasion for the standout planning brand Beyond the I Do!